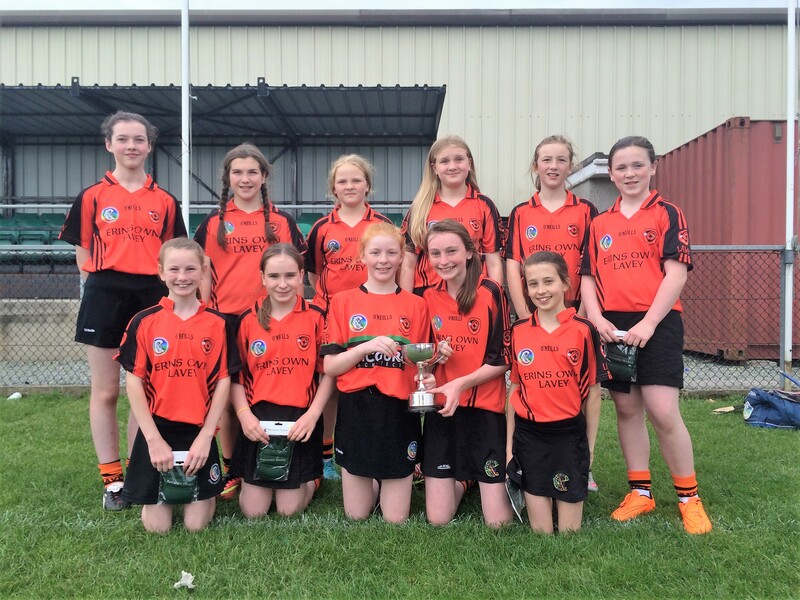 Our U12 and U16 camogie teams were victorious at the weekend as they took home both the Patsy Conkey Cup and the Sharon Morgan Cup. Both tournaments, the U12 9-aside and the U16 7-aside competitions, took place at the An Riocht club, County Down. 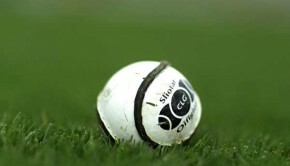 Under 12 camogie in Derry is largely focused on go games to develop skills and team play with very limited competitive tournaments held outside of the Dan McCrystal Championship which takes place later this month. 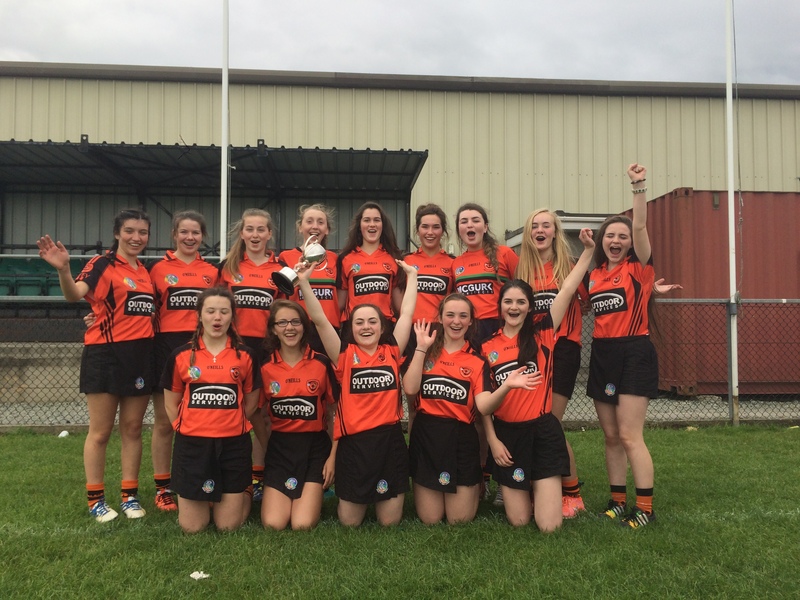 Having worked hard in training all year and having played numerous go games against local opposition and also against southern opposition in Croke Park earlier in the week, the girl’s competitive side came to light as they looked to test their ranking in a competitive tournament. 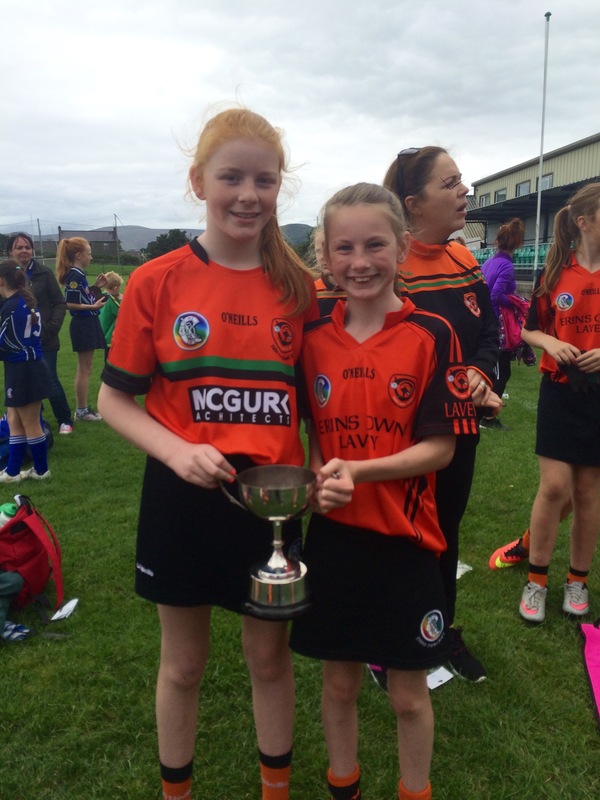 A total of 21 teams from all across Ulster competed for the U12 Patsy Conkey Cup. 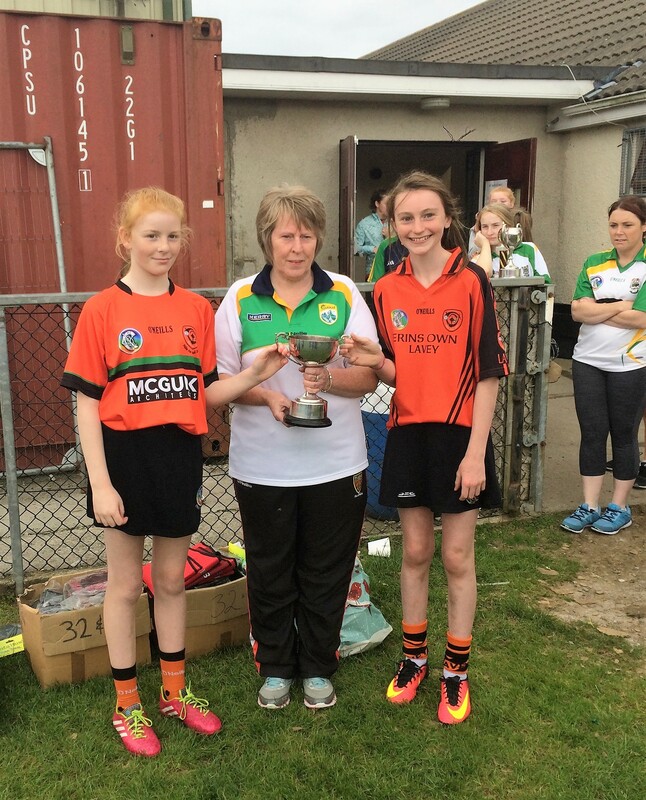 The girls were drawn against Meabh O’Neill (Armagh), Portaferry (Down) and Mayobridge (Down) in their group section. This was a fantastic opportunity for the girls to test their skills against new opposition from different counties. The girls got off to a great start recording a 2-2 to 0-0 win over Meabh O’Neill with scores from Annie Madden, Emma Collins and Annie Kilpatrick. Annie Madden continued to find the target in the next game with Orla Hughes also bagging two goals to deny Portaferry on a scoreline of 4-2 to 0-0. 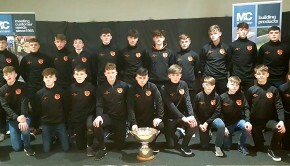 A further victory over Mayobridge meant that Lavey topped their group and qualified for the cup section in the knock out stages of the tournament. 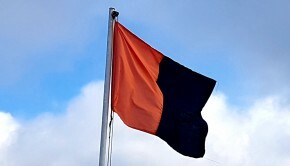 The quarter final draw paired Lavey against the home side, An Riocht. Again, Lavey refused to be beaten with Annie Kilpatrick outstanding in midfield and Rhian McCory and Aoife Scullion battling hard in the forwards, not letting any ball out easy. Next up came Ballgalget, County Down in the semi final. 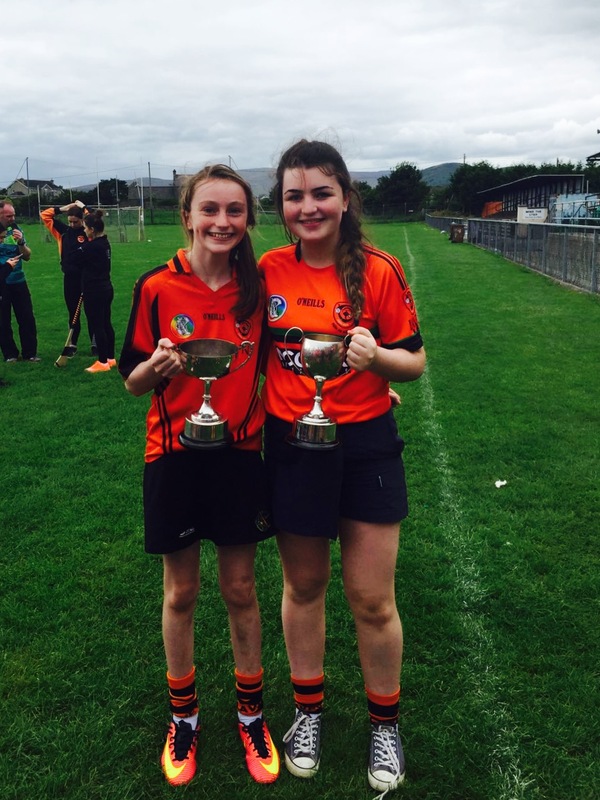 Orla Downey-McCarthy kept her eyes closed for this game! Final score Lavey 2-4 An Riocht 0-0. Bronagh McGill put in a fine performance from corner back throughout the day, driving forward at every opportunity. Together with Captain Emma Collins, Ellie McGuckin, Annemarie Laverty and some fine saves from Maria Hughes, the girls kept a clean sheet conceding not a single score on their route to the final. 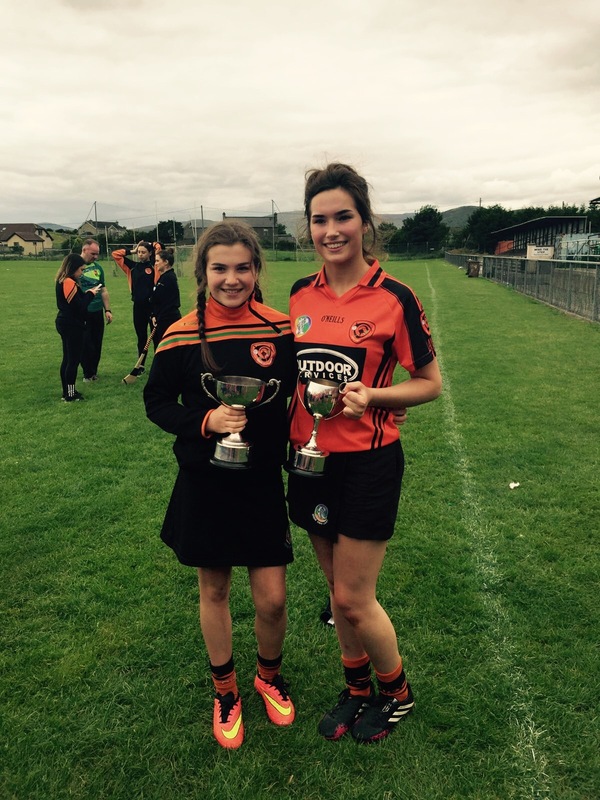 Having avoided Derry teams throughout the day, Lavey were faced with their neighbours Greenlough in the final. Lavey looked to tire and the efforts throughout the day appeared to be in jeopardy after an early goal for the Lough’. Up then stepped the Collins sisters; Emma drove forward from full back and scored a point to get the score board ticking and Carla added 1-2 from midfield to push Lavey into the lead. A final point from Orla Hughes secured the victory. Final score Lavey 1-4 Greenlough 1-0. Full credit to the Erins Own girls to top the table and win this prestigious tournament. With all of their regular management team unavailable for this fixture, the under 16 camogs were led by stand-in management duo Niamh Halferty and Eimear Murphy. The girls began the group stage playing the host team An Riocht. The game proved to be a tight affair with both sides defending very well. The deadlock was broken by Lavey with an opportunistic goal which was scored by keeper Niamh Gribbin directly from the puck out. Lavey with their tails up, then went on to register two more points to go 1-2 to 0-0 up. An Riocht continued to apply pressure to the defence in the dying minutes however Maria Rafferty and Enya Ward defended superbly to deny the host club an opening victory. The second group game was against Kilcoo, Lavey got off to an excellent start with two early Eilis Toner goals. The Kilcoo defence were under pressure and cleared their lines well, however Laura Scullion and Maria Mulholland in midfield won everything that came to them, continually feeding the ball back to the forwards. Eilis Toner going for the hat-trick blazed the ball over the bar for a point, she soon rectified this hitting the net to make it 3-1 to 0-0. 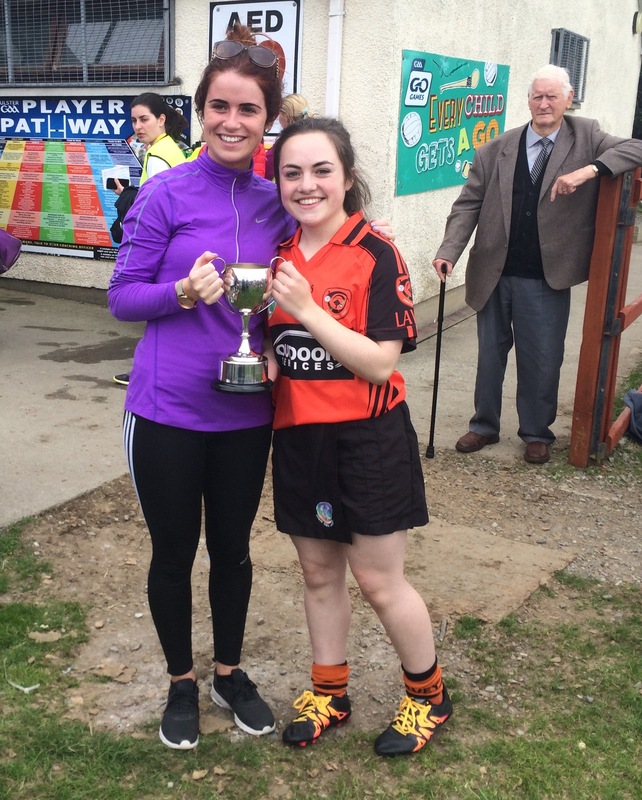 The Lavey team continued in the same vein, Maria Rafferty teaming up with Annie McGurk for a super goal into the top corner with Maria adding two goals and a point herself. With just seconds left Kilcoo ran at the Lavey goal however Lia Kelly and Caitlin McWilliams denied them any free shots. The game finished with a long range Kilcoo free leaving the score lie. 5-2 to 0-1 in favour of the Lavey girls. 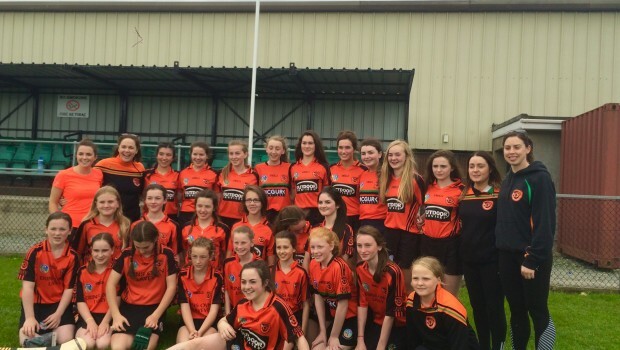 The third and final group game was against Armagh team, Killeavy. Clare Madden got Lavey off the mark with an exquisite sideline cut from midfield which flew past the Killeavy defence and straight into the goal, this was followed by another 2 Lavey goals from Caitriona Toner. The Lavey purple patch continued with Eilis Toner and Maria Rafferty getting onto the score sheet. Strong defending from Eva Kilpatrick and Cara McGoldrick was rewarded with a clean sheet. Final score Lavey 7-3 Killeavy 0-0. 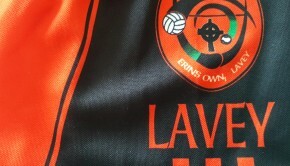 Three wins from three meant Lavey topped their group and played Aghaderg in the quarter finals. 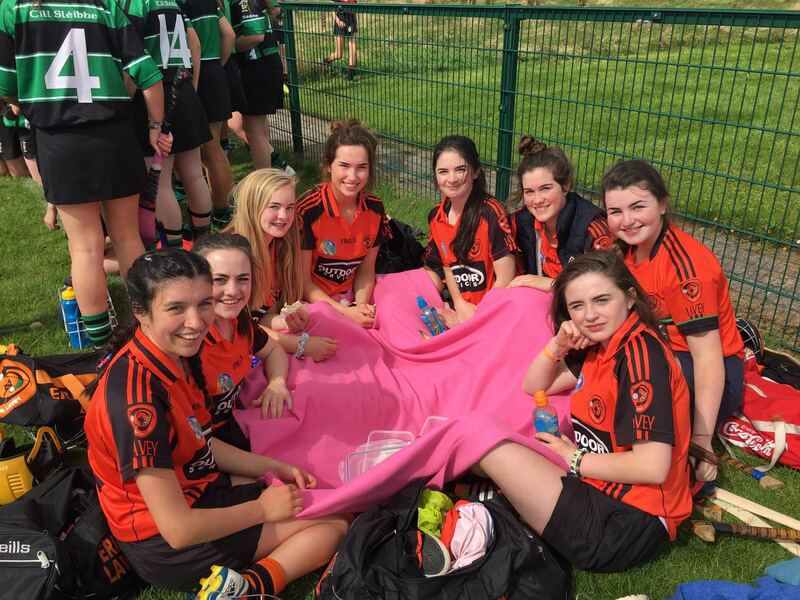 The Lavey girls went into the knockout games with the same confidence as they finished the group stages, buoyed with the arrival of manager Eimear Murphy (arriving uncharacteristically late) the girls continued their ruthlessness up front proceeding to the semi finals on a score line of 4-4 to 0-0. Watching the quarter final between Mayobridge and Ballygalget the girls knew it would be a hard fought match against the winner in the semi-final. Ballygalget won and with some of the girls on the panel last year when Ballygalget beat us in the final, it was time for the girls to avenge that defeat. Lavey got off to the worst possible start when Ballygalget scored an early goal, however remaining calm the girls regrouped, defended well and worked hard for every ball. Before long Eilis Toner opened the Lavey scoring, hard work in midfield from Clare Madden and Caitriona Toner resulted in Lavey getting another 2 goals. Ballygalget scored another point from a free, however, Lavey remained strong to see out the game and book themselves a place in the final. Final score 3-3 to 1-1. 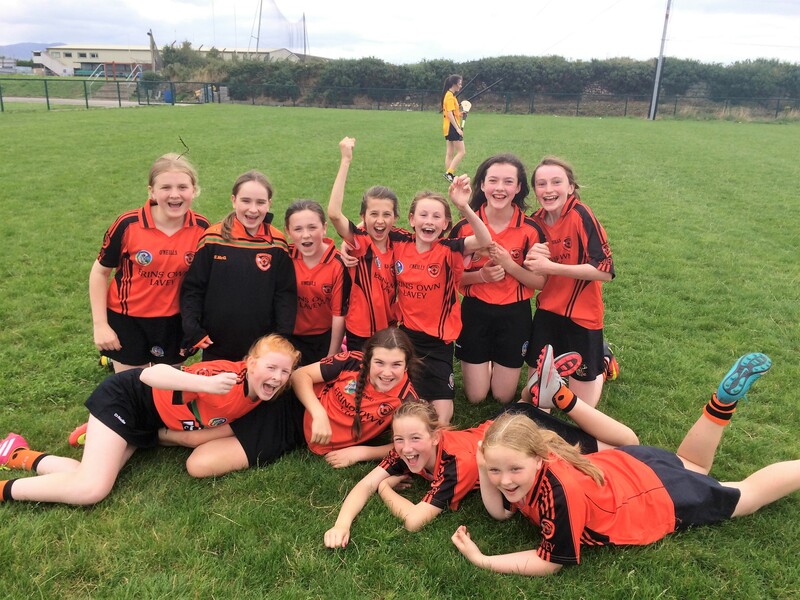 A 30 minute break afforded the girls the time to go and watch our u12 team who also made the final, an excellent victory against our neighbours Greenlough left no doubt in our minds that we were going to ‘do the double’. The final was a case of deja-vu as for the second time that day we met host team An Riocht. The Lavey girls approached the game with victory on their minds, they had gotten into the swing of things and were linking up superbly all over the pitch, Enya Ward and Clare Madden combined to settle us with an early point. Sinead McGill picked up their danger player in full forward and defended sensationally making a number of fantastic clearances. An Riocht hit back with two points, we were 2-1 down. The hurt of last year’s defeat drove the girls on but the Toner sisters, Clare Madden and Maria Rafferty all hit the net to put Lavey into an unassailable lead, the whistle sounded. 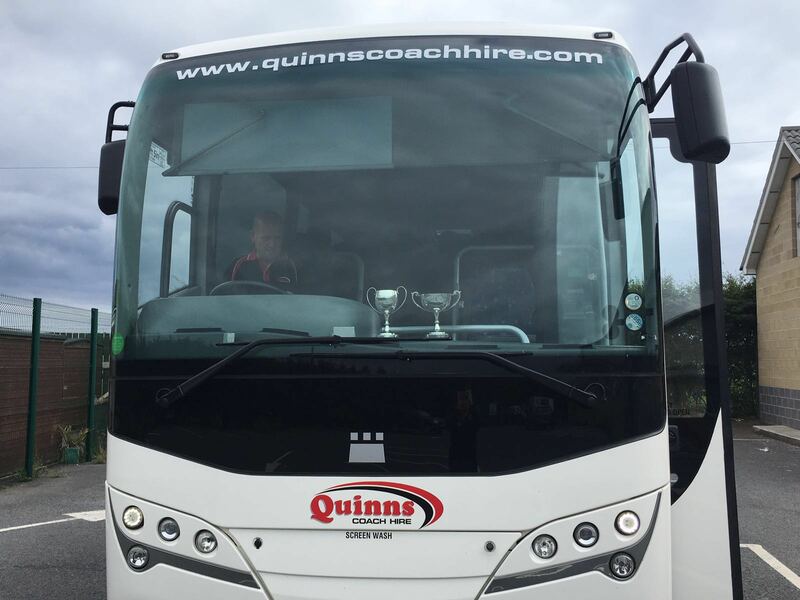 We had won, we had done the double and we were going back to South Derry with both cups. Thanks to the An Riocht club for the invitation and organisation of a fantastic tournament. Team: Niamh Gribbin, Sinead McGill, Enya Ward, Clare Madden, Caitriona Toner, Maria Rafferty, Eilis Toner, Cara McGoldrick, Eva Kilpatrick, Annie McGurk, Maria Mulholland, Laura Scullion, Lia Kelly, Caitlin McWilliams.